This is the Library Card Catalogue to the PFWW soft library (items held only in digital form and published on this site). It begins with a list of items in this library. 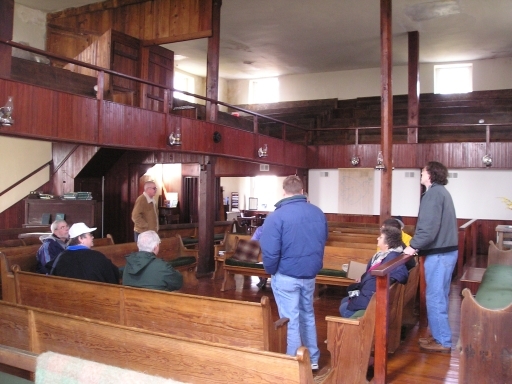 Hopewell Monthly Meeting, Quaker Meeting House, Winchester, Virginia, US, ca 2005. 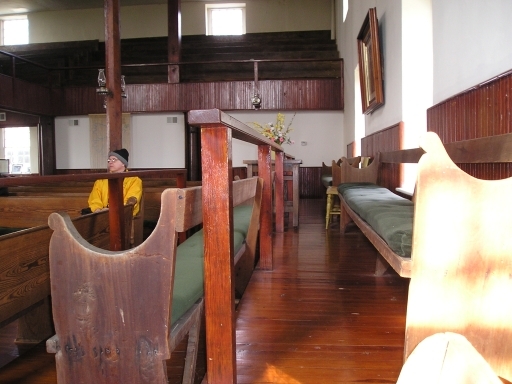 Two images of inside the meeting house. Northern Neck Map, a 1737 map of that part of the Virginia Colony known as the Northern Neck. Click on the map to see an enlarged version. 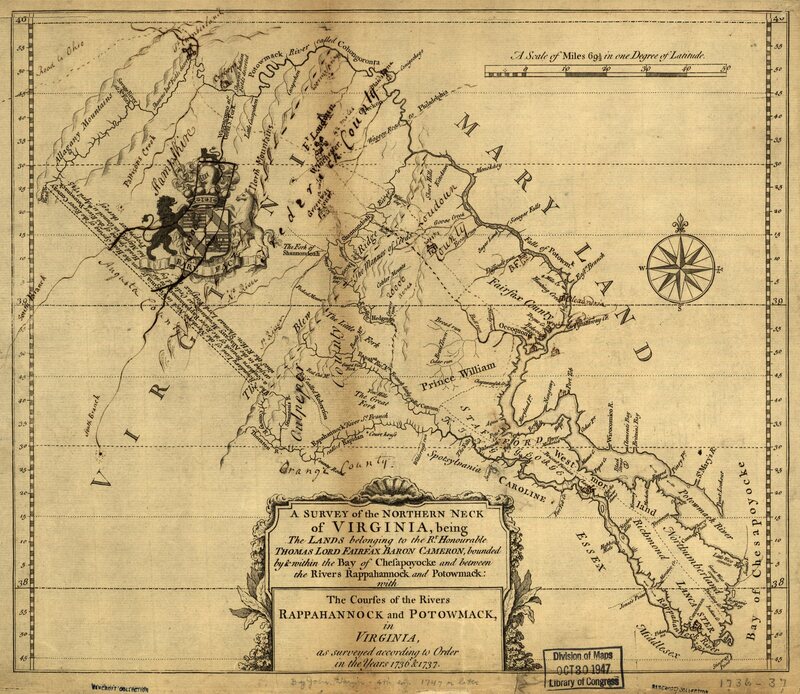 An even larger version of this map can be downloaded from Wikipedia.